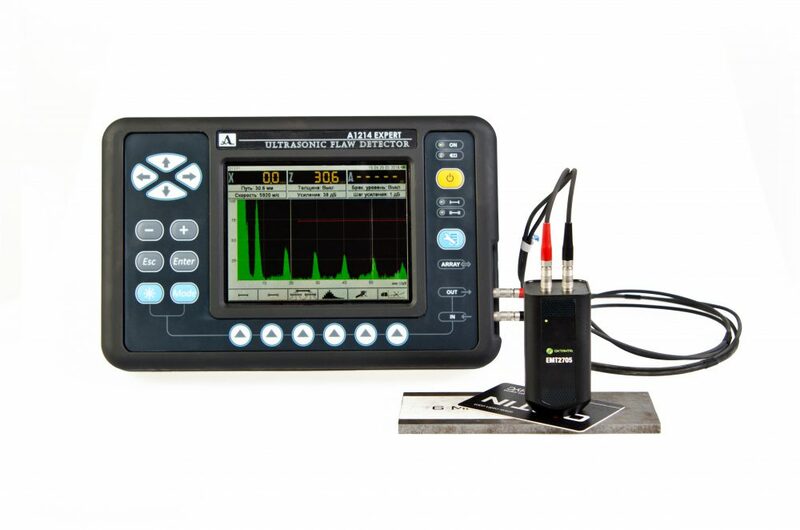 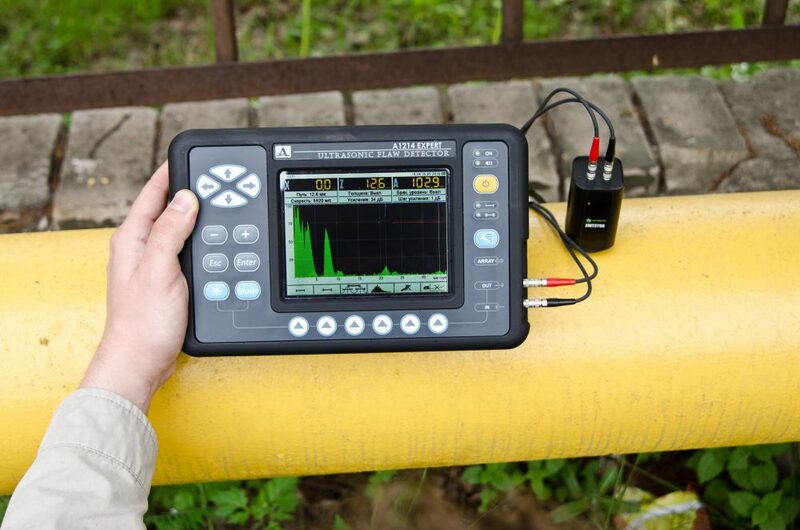 EMT2705 active electromagnetic-acoustic transducer can be connected to any traditional ultrasonic flaw detector instead of the standard piezoelectric transducer and makes it possible to measure thickness of metal objects, search for exfoliations and other flaws without advance surface preparation and usage of couplant. 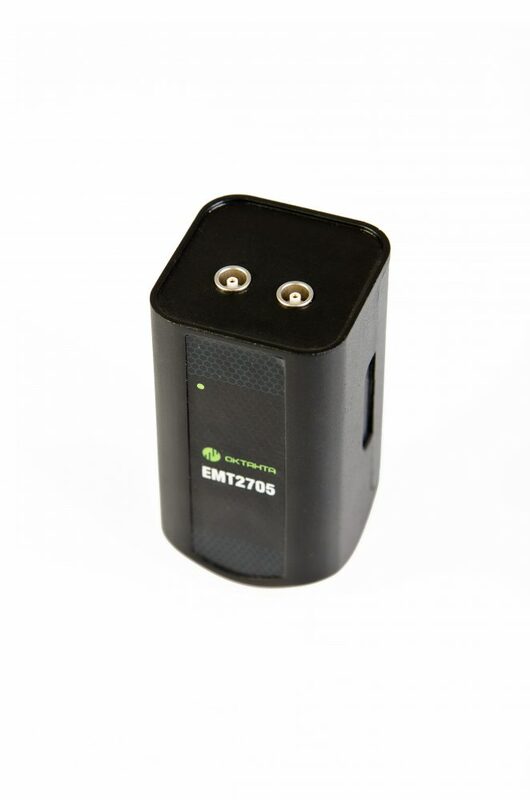 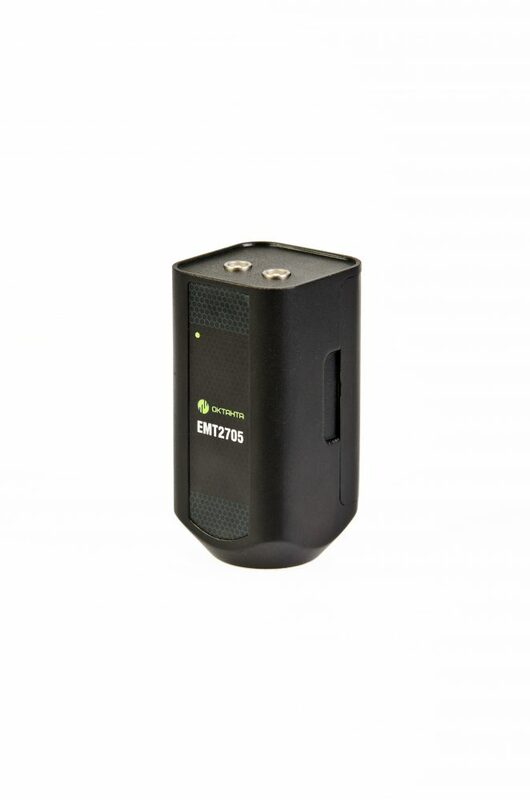 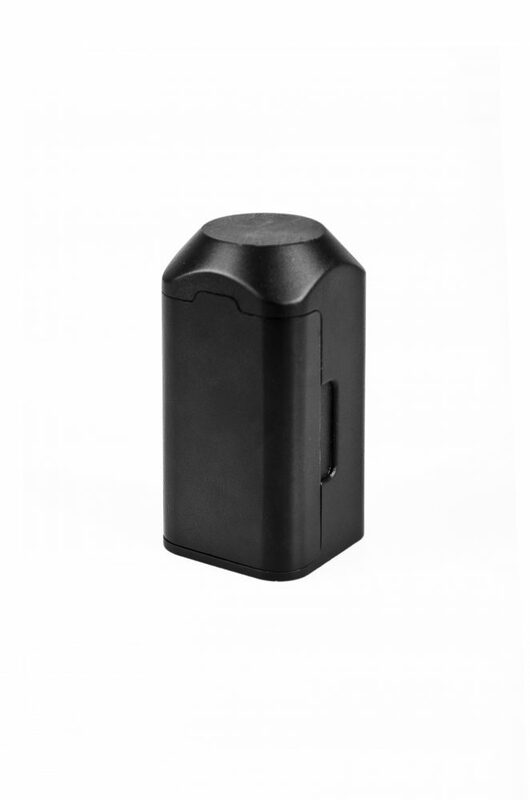 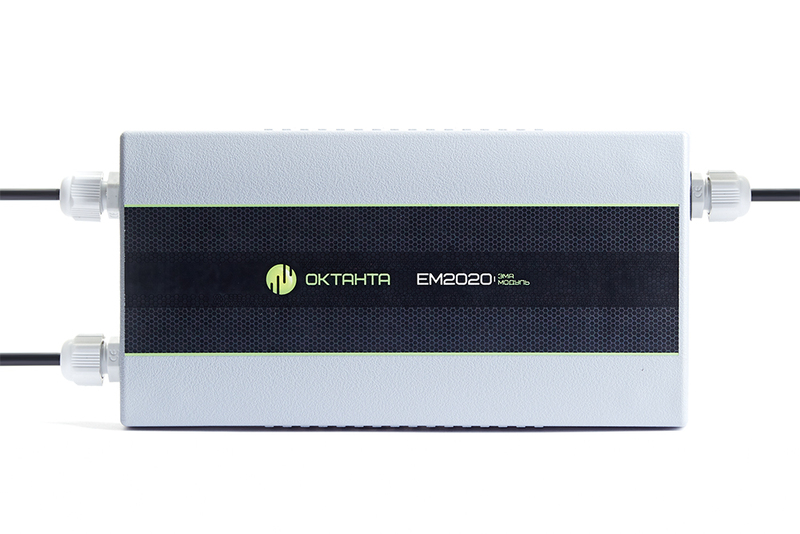 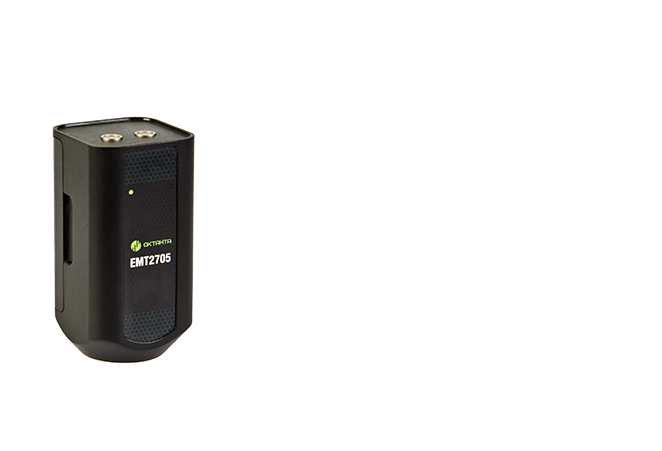 The EMT2705 powered by 9-volt battery can continuously operate 20 hours on a single battery charge. 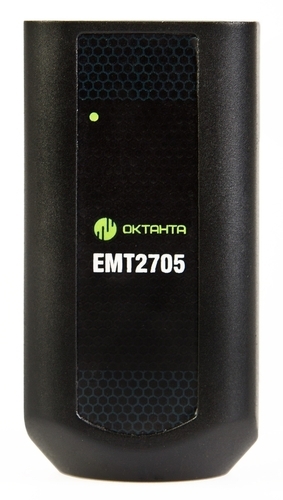 The EMT2705 switches on and off automatically depending on the presence of probe pulses to save the energy when standing idle. 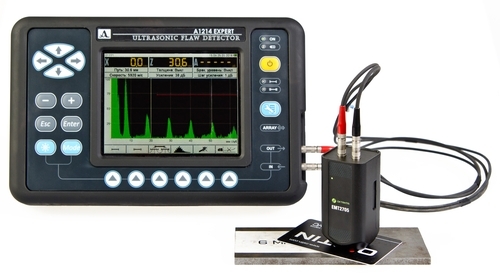 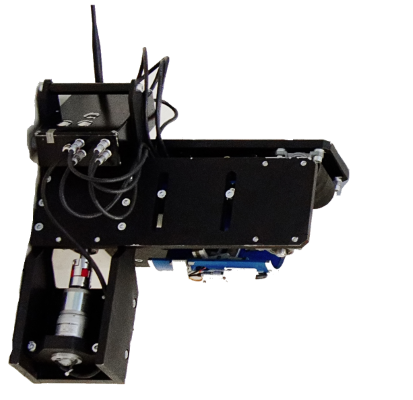 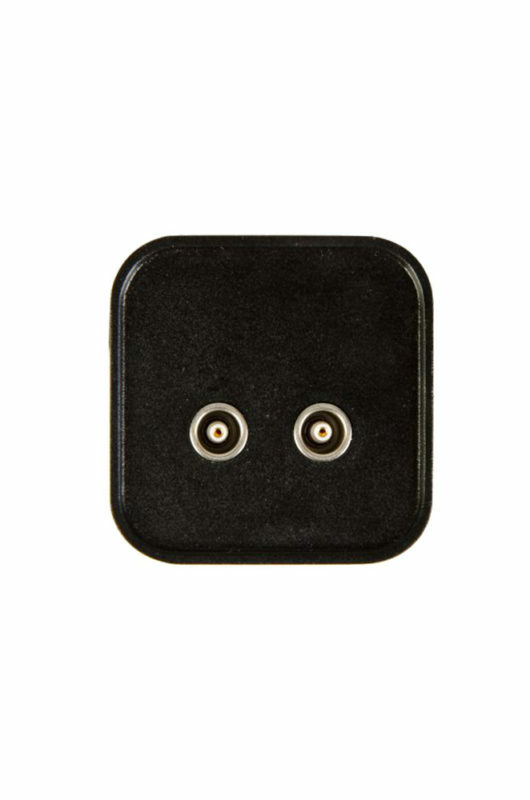 EMT2705P is a EMT2705 transducer modification that uses polarized shear wave. 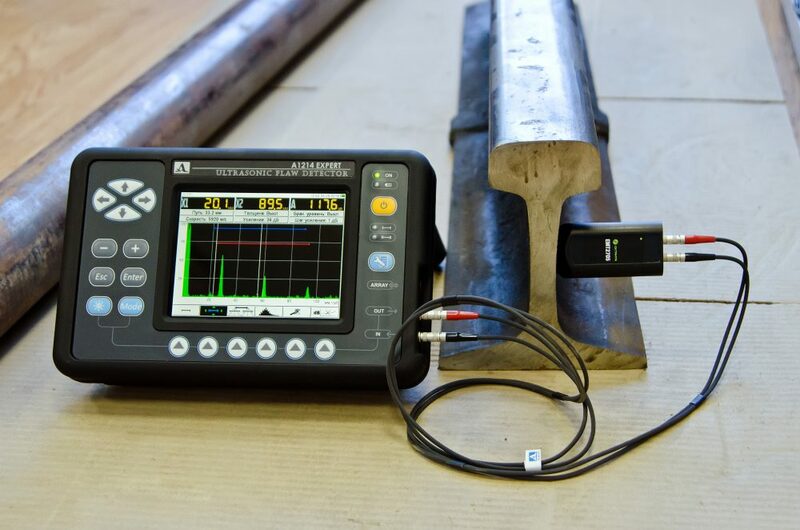 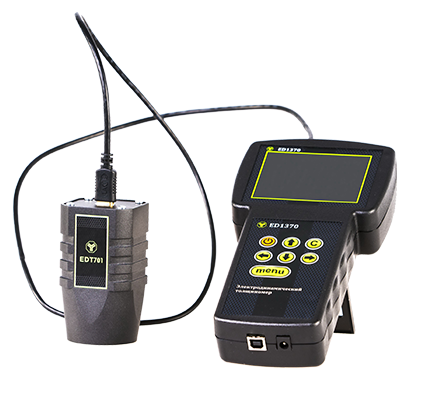 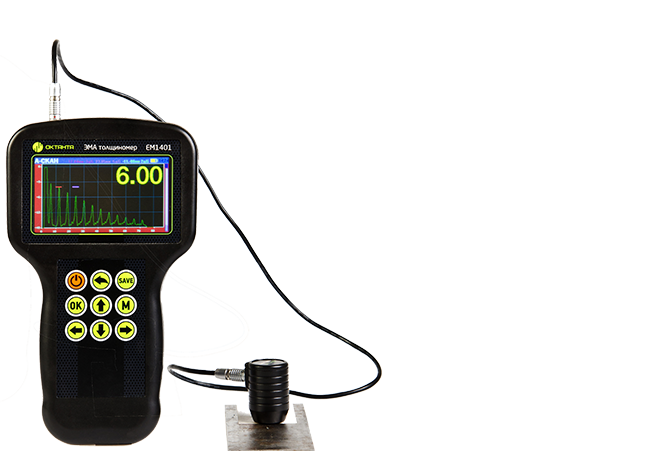 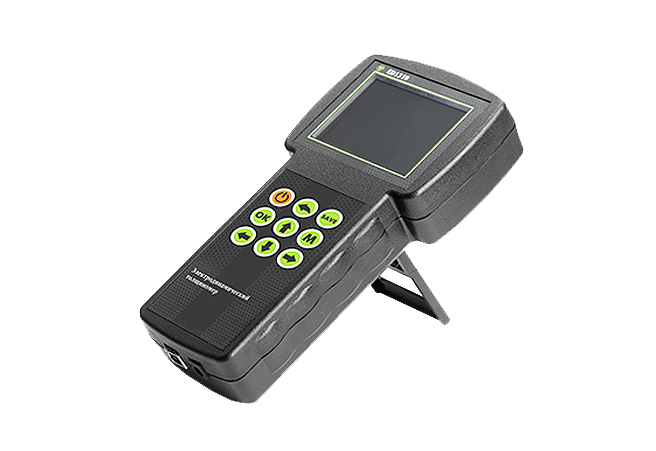 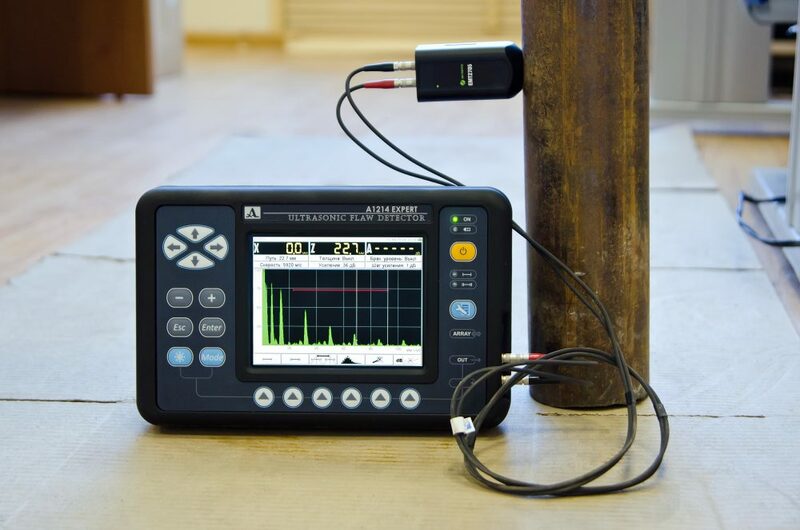 The EMT2705P allows user to identify and measure the anisotropy of rolled steel that, in turn, gives a picture of the stress distribution in the metal and identifies areas with the stress-strain state.